In 2008, two decades after pioneering with planting reds in a white wine area, we embarked on a new adventure in search of a cooler climate for our white wines. We found the perfect place near Vila Nova de Milfontes on the Alentejo Atlantic coast, where we have planted a 60 hectare vineyard with mostly white wine varieties at Zambujeira Velha. 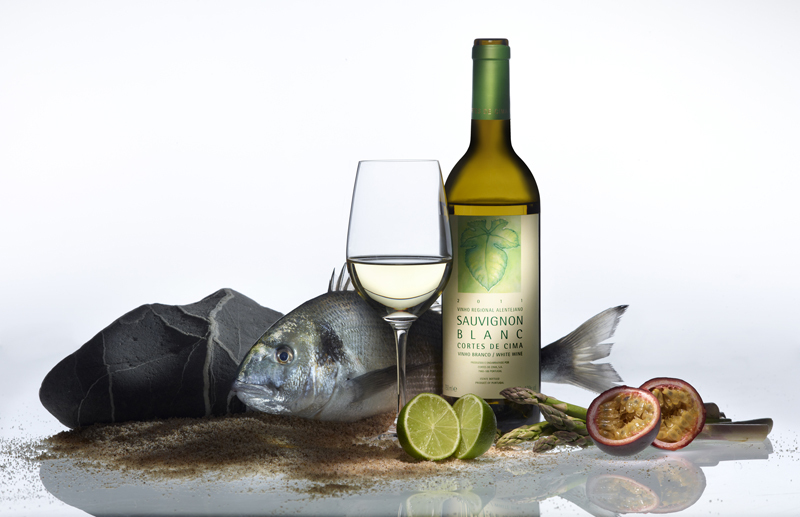 The maritime coastal climate, with mild summers, frequent fog, and cooling ocean breezes means a longer growing season and slower ripening, all of which is good for acidity and freshness in our white wines.